Welcome to the faculty resource page! 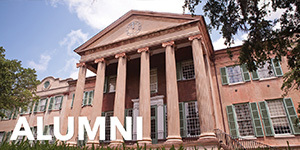 Many College of Charleston faculty members have been champions of several international initiatives. The resources on this page are designed to assist you to develop programs and curriculum that respond to international perspectives and to ensure the integrity and viability of our study abroad program offerings. 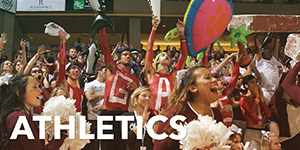 You can see what is already offered through the College of Charleston and determine how you can participate. The staff at the Center for international Education are available to guide you as you explore the various program options: creating your own program, recommending an existing College of Charleston or exchange program or suggesting a “third party,” or Affiliate, program to students in disciplines not currently available through College of Charleston. 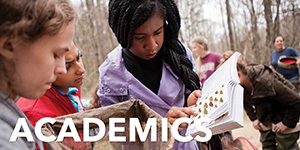 Opportunities for scholarly activities and faculty enrichment are available through some of our affiliated program partners. You can learn more from the links below on how to enhance your scholarly interests in an international setting. Please note that some applications require a nomination from the Center for International Education. You should contact CIE if you are interested in applying. 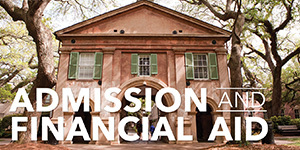 Individual Enrollment Form - Students who have arranged individual study plans abroad with an academic department for College of Charleston credit should be directed to submit this form. 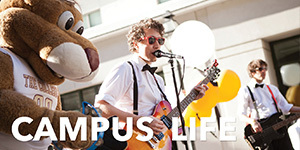 This includes opportunities such as internships, independent studies, and field studies. Faculty support for study abroad plays a significant role in our students having an impactful and successful international experience. As students share their interest in studying abroad with you, please direct them to the Center for International Education, so we can appropriately guide them in identifying and applying to the program best suited for their academic goals and financial considerations. CIE offers weekly advising sessions to introduce students to the three main program options: CofC Faculty led, Exchange, and Affiliate. 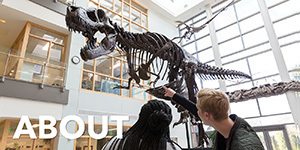 The Abroad 101 session is designed for students who are just beginning their inquiry into study abroad and provides a general overview on all three program types. The Affiliate advising sessions cover more in-depth information on the specific features of these respective programs. At these sessions we review not only important academic informatio,n such as the course approval process and transfer credit policies, but also discuss scholarship opportunities and financial aid issues which are significant factors for many students in their final decision to study abroad. Students interested in participating in an internship, field research/studies, or an independent research project for academic credit whether with a College faculty member or through a non-affiliated program/university also need to work with CIE on the details of their program. Please refer these students to our office. All students pursuing academic credit must submit an application through ViaTRM, our online application system. CIE will create a special application for students interested in a non-affiliated or faculty directed project upon approval by the appropriate academic departments and the Associate Provost for International Education. We appreciate your cooperation and support as we strive to prepare our students ensuring that they have the best possible learning experience abroad.